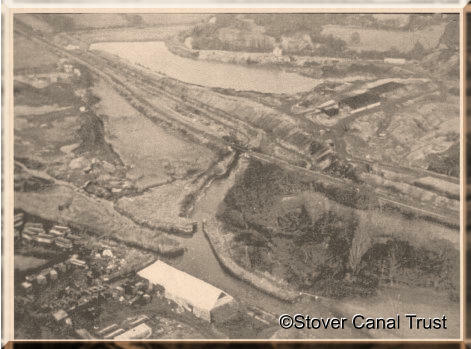 The Stover Canal Trust would be very pleased to hear from you if you have any historical information or memories connected with the canal. We also welcome any thoughts, comments or suggestions relating to our work on the the canal and this website. Please email us. You can also use this email for information about how to find the Stover Canal and our activities in general.